Last night’s film opened with this quintessential quote from Maya Lin when speaking about her work. In a country where diversity, equality and self expression are celebrated hallmarks of our freedom, it is in our nature as individuals that from time to time our differences may come to a head in our own personal searches for inner reflection, remembrance, and truth. It is Maya Lin’s ability to peel away these layers of differences through her recognition and sensibility of the truth that places us face to face with the essence of our existence at that very place and time. Perhaps it is this achievement of purity and clarity that can truly be attributed to Maya Lin’s ability to seek this honesty throughout the entire process of her work? One of the interesting questions that someone brought up during the discussion last night was if they revealed the entrants at the jury of the Vietnam Memorial, if we strip away the prejudice, if we put aside our differences of race and gender, if we were honest about our reality, would we have the memorial that we see today? 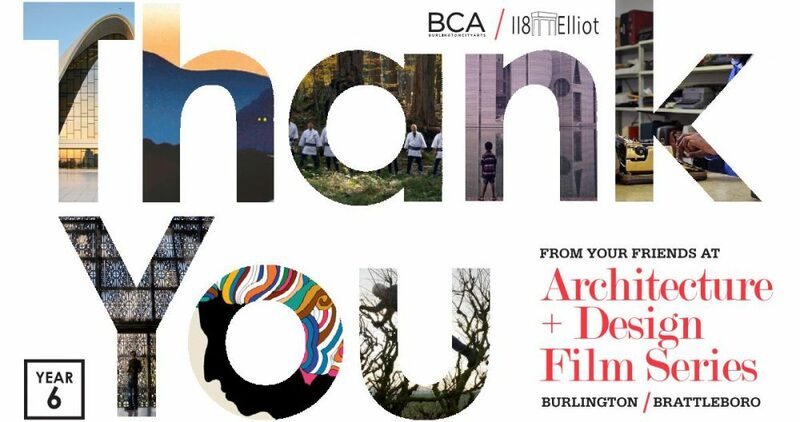 Once again, thanks to everyone who came to the event and we look forward to seeing you at the next screening, Eames: The Architect and the Painter, on November 12th. This entry was posted in Discussions and tagged architecture, design, film, maya lin, vietnam memorial by adfilmseries. Bookmark the permalink. There are many things I love about the film… It demonstrates that despite the inherent difficulties and challenges as illustrated by the film, an inspired and well executed public project can powerfully impact individuals and communities and is worth the fight. I enjoyed the glimpse into Maya Lin’s creative process, beginning with the generation of an idea, and its evolution into form. I feel that the difficulties she faced in shepherding her design through the tremendously challenging review process tempered her vision and resolve, and have continued to inform her work. I enjoyed hearing the artist speak. Her words, like her work, are spare yet eloquent. I found it interesting to see how hands-on she is; working with materials, in a factory, on a job site. Overall, I find the person and her work inspiring, and appreciate seeing what it takes to actually get things built. the world, following launching it largely in the Usa and U.K.
voice and video but, these need a connect-in installment).